A picture is worth a thousand words. To capture every word, every syllable and every letter of your original in your print you need the very best cartridge for your printer. 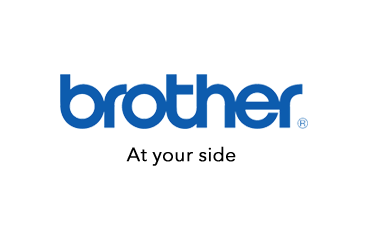 Using a genuine Brother LC-67 Colour Ink Cartridges Other Ink Cartridges will always ensure that you get the quality you expect. This pack includes one each of the LC-67 ink cartridges(Black, Cyan, Magenta and Yellow) and also 40 sheets of 4 x 6 photo paper. Order now from CartridgesDirect for prompt delivery. CartridgesDirect – we work harder to make your printing easier.